It is a spice that helps to protect and keep the colors of our clothes bright, without using too aggressive and abrasive detergents, which could ruin and fade them. 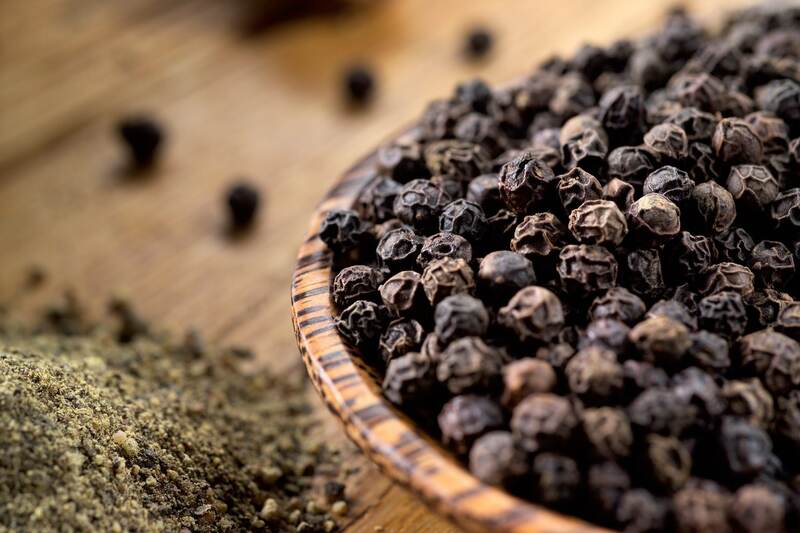 Do you know that black pepper can be miraculous if used in the washing machine? 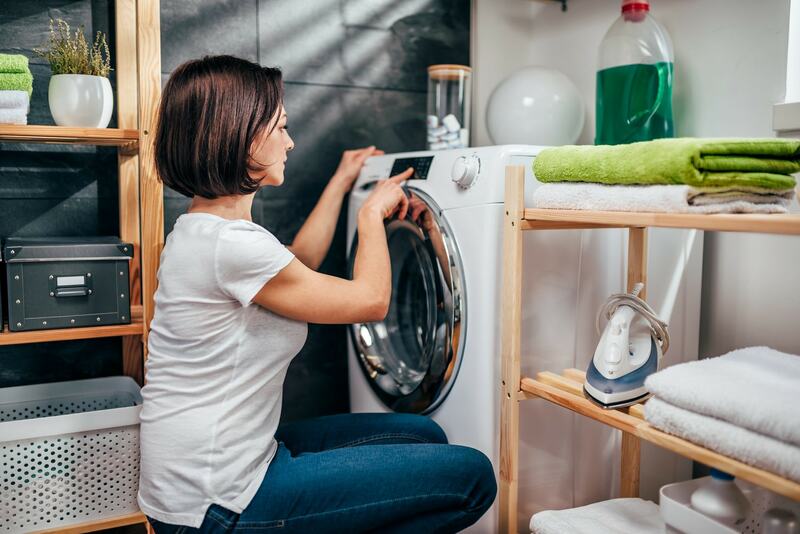 It helps to protect and keep the colors of our clothes bright: this is why it is useful to add it to the washing machine drum, to revive our garments and get a perfect laundry. All this using a spice that acts as a natural, ecological and do-it-yourself detergent! Do you know why using black pepper in the washing machine can be miraculous? It is a spice that helps to protect and keep the colors of our clothes bright, without using too aggressive and abrasive detergents, which could ruin and fade them. This is why it is useful to add black pepper to the drum of the washing machine, to revive our garments and get a perfect laundry: all this using simply black pepper, which acts as a natural do-it-yourself detergent, a biodegradable product with zero impact on environment, cheap and easy to find in the pantry. Why does black pepper revive the colors of our clothes? But what is the secret of black pepper? This is an abrasive product that works like a delicate sandpaper that removes soap residue, which causes the color to fade. With the rinse, the pepper goes away leaving the garments bright: the colors come back as new, already after the first wash. To come back alive are mainly dark colors, those that normally tend to fade after some washes. The black pepper is therefore used as a natural and ecological product, useful for preserving the colors of our laundry. 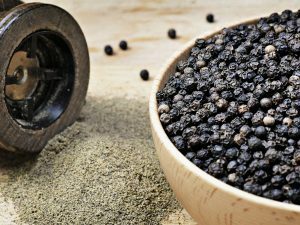 Add 1 teaspoon of black peppercorns directly into the drum of the washing machine and start a cold program or with very low temperatures. Once the washing machine program is finished, your clothes will be cleaned and the colors will be brighter. The abrasive power of the pepper will remove all the residues of detergent past and present from our clothes, giving new life to the colors. In addition to black pepper there are also other ingredients or foods which protect the colors of our garments. 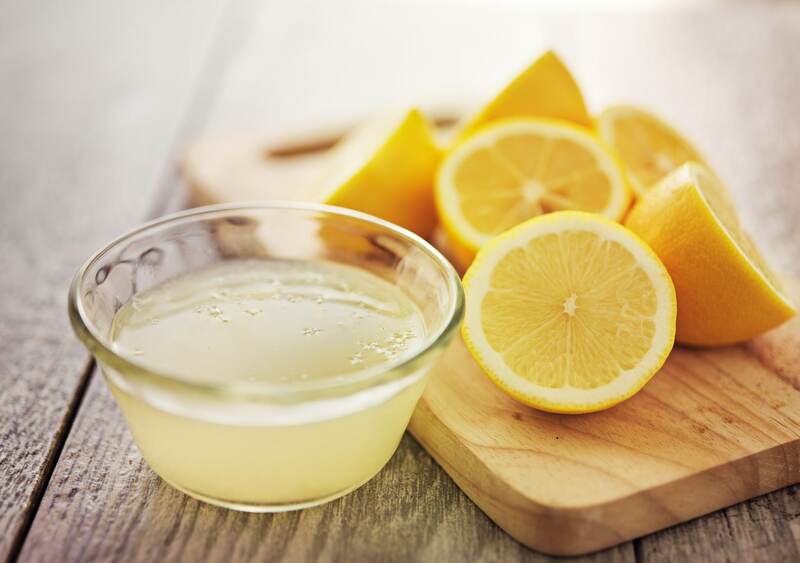 Lemon juice, for example, added to detergent helps whiten white garments and brighten the color of faded clothes. Also the coarse salt revives the colors of dark garments, you can add it in the drum of the washing machine, or use it for hand washing. In this case, put the dark garments in a basin where you have mixed 2 tablespoons of coarse salt, 1 glass of tea and 1 glass of vinegar: they will come back as new. Also vinegar helps to eliminate detergent residues from the garments and, moreover, acts as a natural softener: add 200 ml of vinegar to the laundry, they will be very soft and the smell of vinegar will disappear as soon as the clothes are dry. 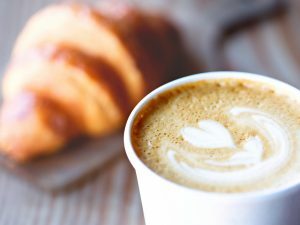 As a dye for your dark garments you can then use coffee or black tea: infuse 2 cups of the beverage you prefer and add them to the detergent drawer. Remember though that you can use them for washing black or very dark garments.